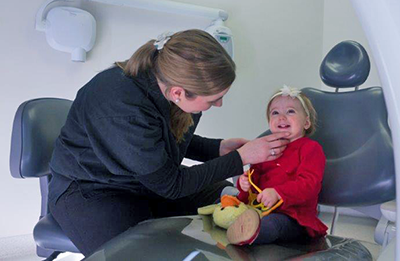 Your child’s first dental appointment should take place right around their first birthday. If you have children, you most likely are aware of the importance of early detection and treatment of any type of dental condition. In fact, the earlier that we begin to see your child, the more comfortable he or she will feel when they visit our office. The first dental appointment should take place right around your child’s first birthday so that he or she becomes familiar with routine dental care as early as possible. Years ago, no one believed that pediatric dentistry was even necessary – after all they’re not called “baby teeth” for nothing. 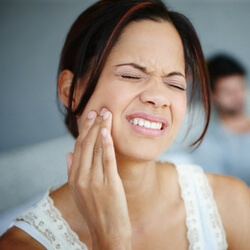 However, today the staff at Hampstead Dental knows the importance of beginning proper oral health care as early as possible to prevent small problems from becoming larger and more costly ones. 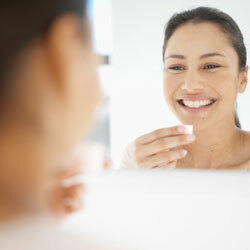 Proper oral hygiene during pregnancy – for you and for your developing baby. Caring for baby teeth to foster good habits and to protect secondary teeth. Bringing in baby for a first dental visit and maintaining a proper oral hygiene schedule to prevent tooth decay from occurring in the first place. Addressing tooth decay, even in baby teeth. Fillings for baby teeth and the need for crowns, if required. Maintaining the space for a permanent tooth when a baby tooth falls out prematurely. Correcting any tooth that is chipped or broken. Special appliances that prevent your child from grinding his/her teeth while they sleep. Preventive orthodontics that can help to minimize the need for more extensive and costly future orthodontic care. Consulting an orthodontist when we determine that an orthodontist consult is necessary. We’re every bit as concerned about your child’s dental health as you are. Your teeth are meant to last a lifetime and we are committed to ensuring that they do, right from the time that your child’s first teeth appear!